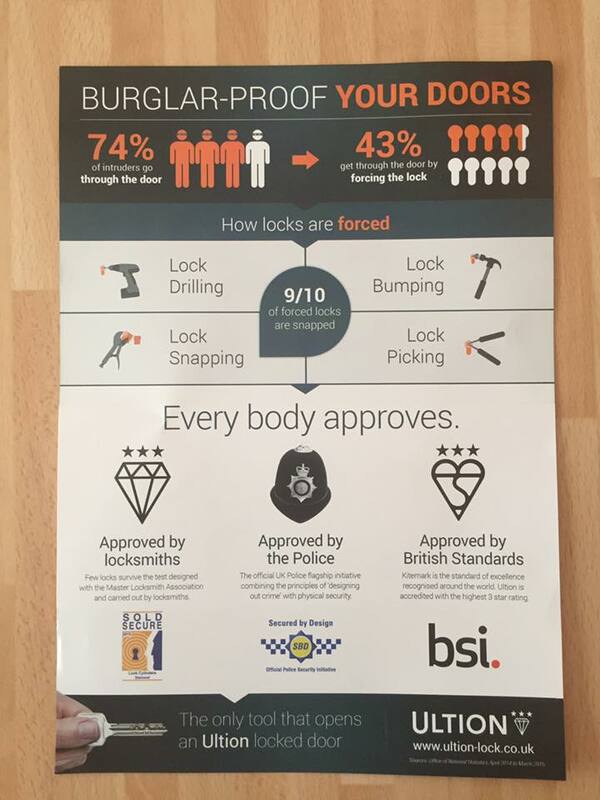 We offer a 24/7 emergency locksmith service in Leeds and surrounding areas. We deliver a fast and friendly service because we are local. 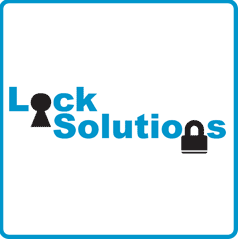 We understand the locksmithing needs of local residents and business owners. 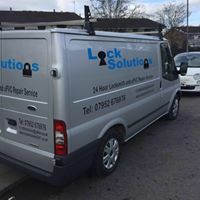 We specialise in locks and other door hardware for uPVC doors and windows as well as uPVC repairs. 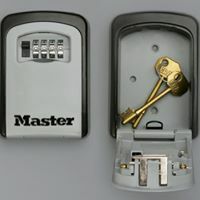 We can supply and install high security anti bump, anti pick and anti snap cylinder locks. We can cut spare or replacement keys on site, even if the original key is broken or lost. Then you know immediately that the key operated your lock correctly – before we even leave! 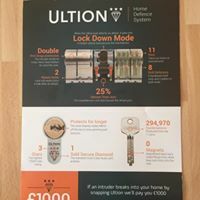 We had a break in during the night, Dean came straight out and secured the house with new anti snap locks and security handles, all at a very reasonable price.